Chincoteague Island Adventures’ Capt. 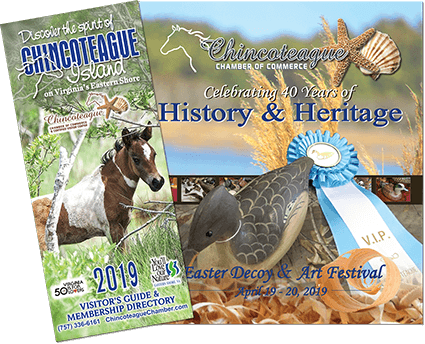 Randy Birch is a true “Teaguer” – he was born and raised on Chincoteague Island and for his whole life has made his living on and around the island. He is a waterman by trade, harvesting hard and softshell crabs, minnows and horseshoe crabs during the summer, and guiding waterfowl hunts in the winter. He knows the waters intimately and lends a unique authenticity to the tour experience. Captain Randy’s comfortably equipped 22-foot deck boat is Coast Guard approved to carry up to 6 passengers. Tours on and around the waters of Virginia’s Chincoteague and Assateague Islands depart from a private dock on Chincoteague’s east side.